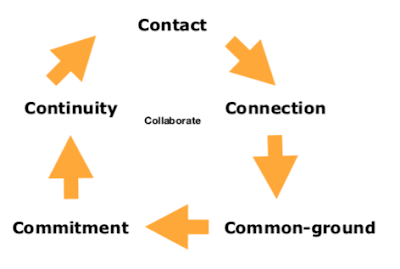 Changing What's Normal - Ian Berry's Blog: Are you a giver, taker, or matcher? 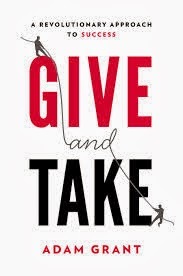 I read Adam Grant's 'Give and Take' book in one sitting. Adam's work is the full stop on the central theme of my recents posts - giving in ways where we don't disadvantage ourselves. In Adam's words I have been a "chump" sometimes in my giving more than a "champ", i.e. I have given so much that sometimes it has been to my detriment. 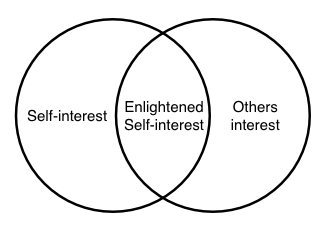 A key way I live my life is to practice enlightened self-interest a philosophy in ethics. Sometimes this has left me wanting to be a taker or a matcher (someone who gives in proportion to receiving), because of a feeling of being used by others. Adam's book has really helped me to see how I can be a giver and not be disadvantaged. I have added Adam's book to my recommended reading list and the following diagram to my desktop to help me to maintain harmony. Here's my review of Adam's book on Amazon FYI.